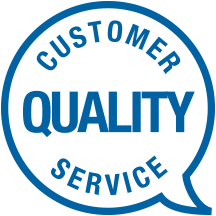 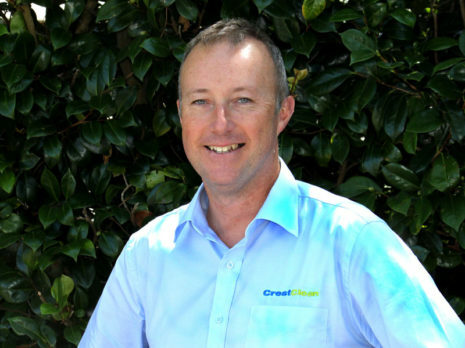 CrestClean Waikato offers consistent and reliable commercial cleaning services that always leave your premises clean, fresh, and hygienic. 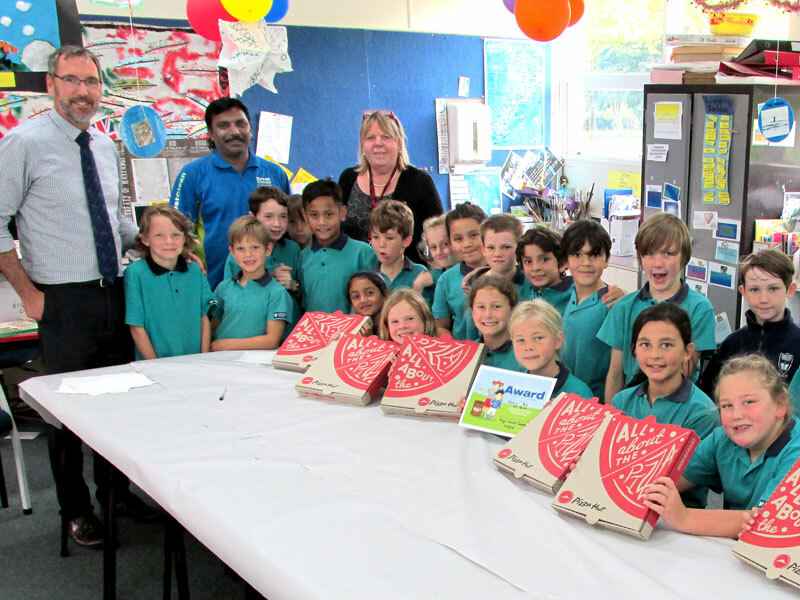 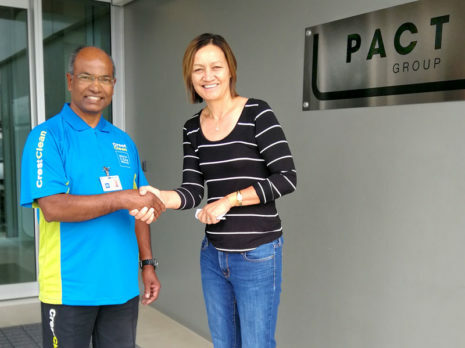 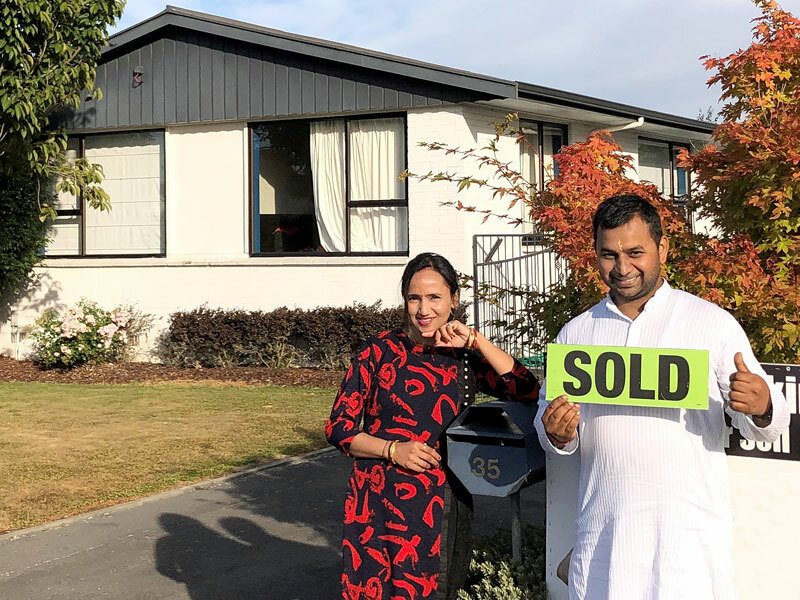 Waikato Regional Manager Nivitesh Kumar uses his background in business management and sales to further develop the Waikato region’s customers and franchisees. 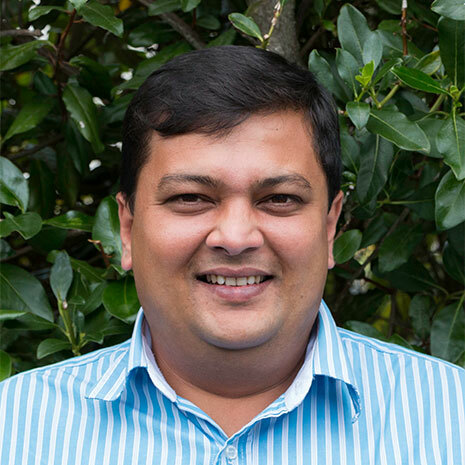 Nivitesh has a background of large business management and has successfully performed as an Information Technology Manager and Sales Manager. 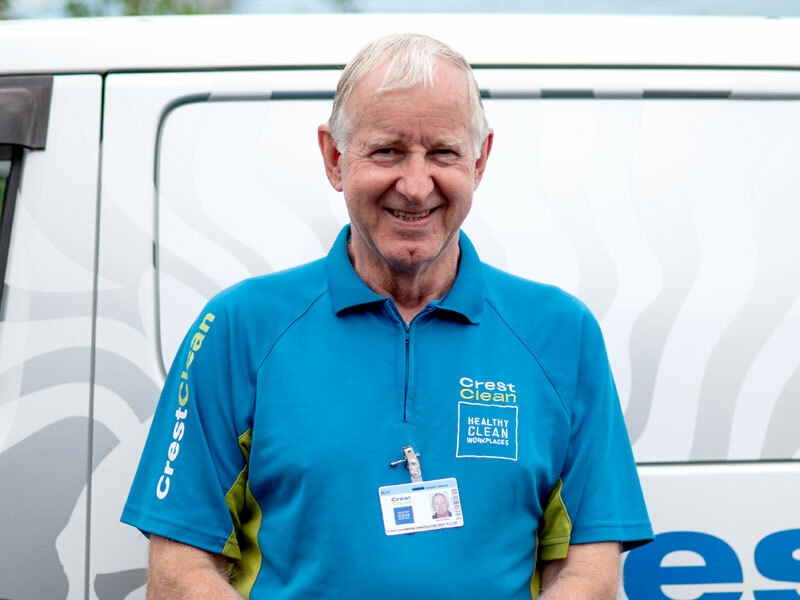 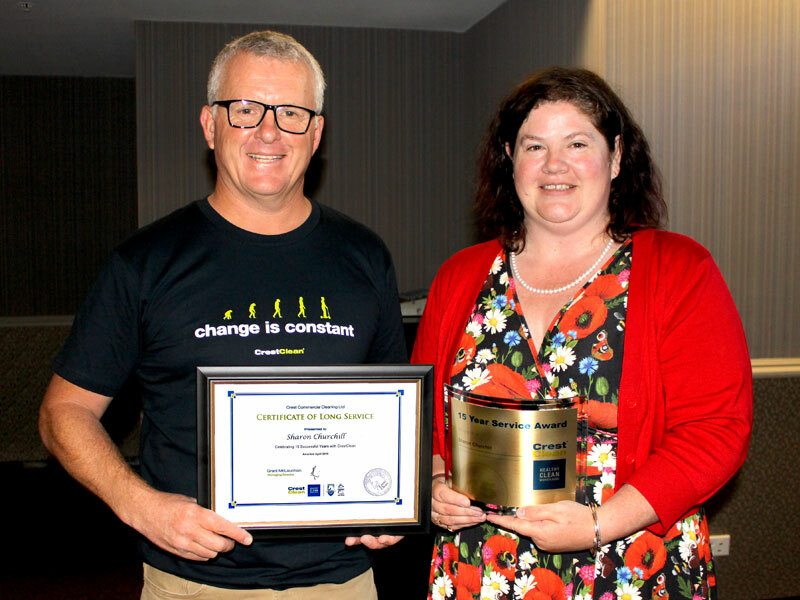 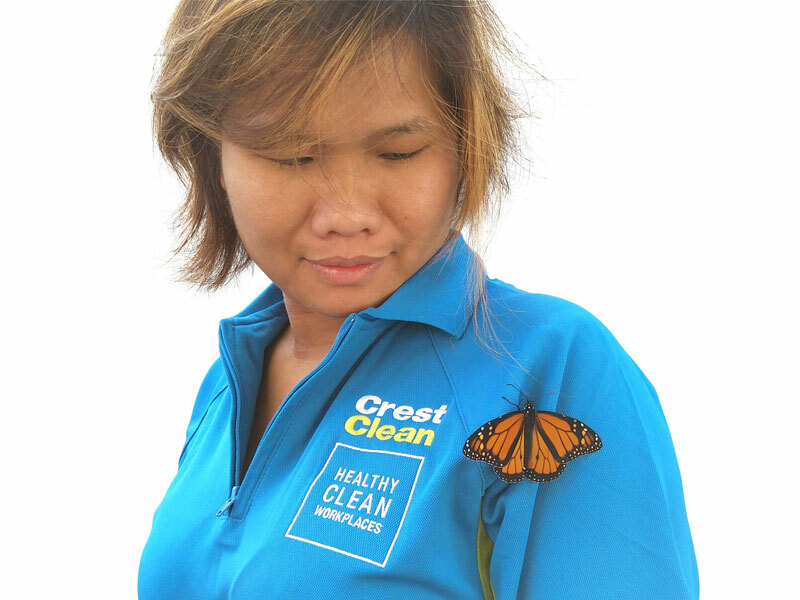 He joined Crest’s Auckland Team as a full time cleaning franchise owner/operator and within a year he doubled his business Gross Turn Over. 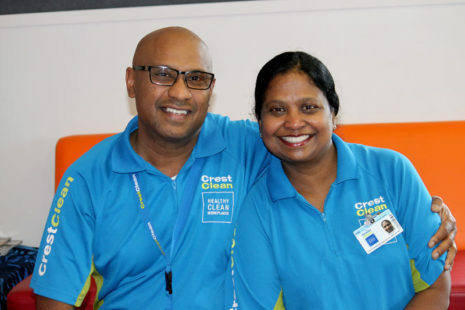 What interested Nivitesh about the Regional Manager Role was the great support that is provided, and the commitment to introducing innovative systems to the cleaning industry. 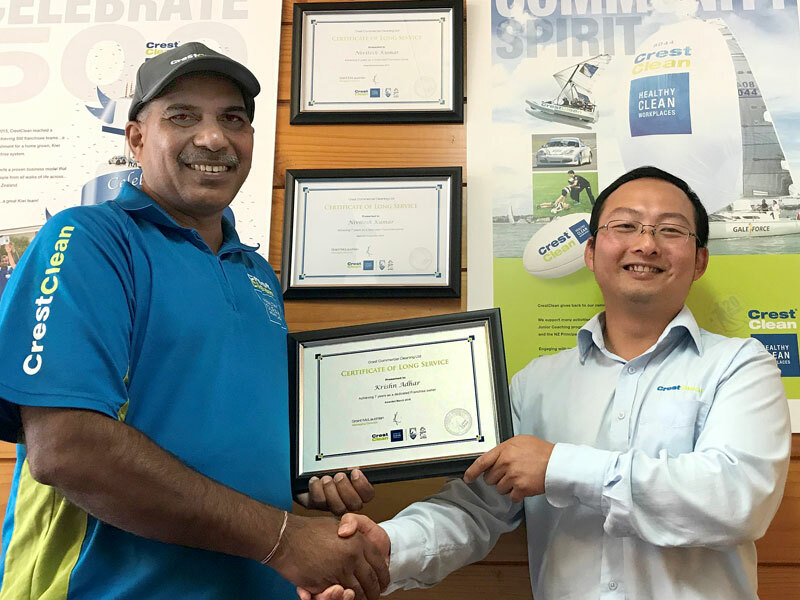 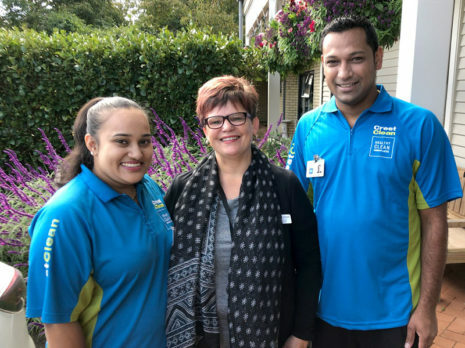 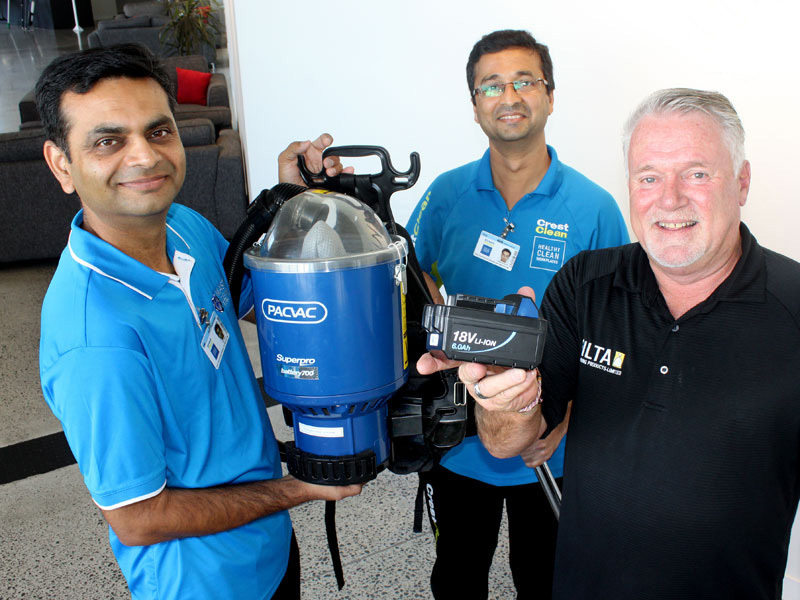 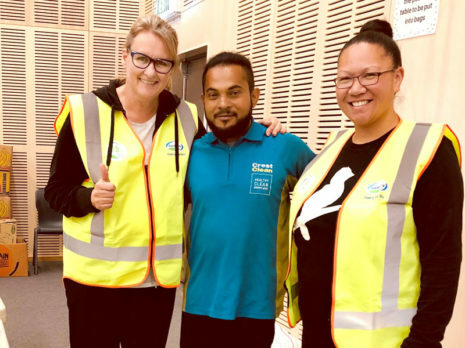 Nivitesh enjoys being part of the Waikato team and using his sales and cleaning experience to further develop the Waikato Region’s customers and franchisees.